LIBERIA, Costa Rica–In January 2012, CORIPORT S.A., the company that manages Liberia International Airport (LIR) in the northern province of Guanacaste, inagurated a new state-of-the-art airport terminal. 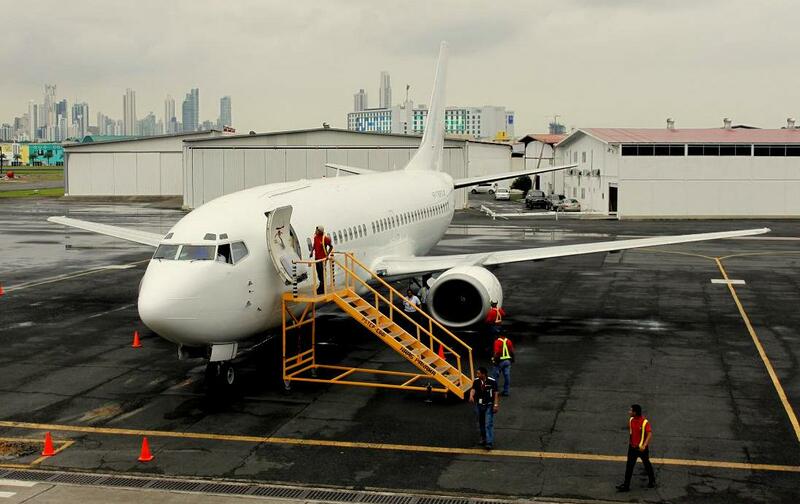 Months after the opening of the terminal, several airlines from the United States and Canada decided to start operations to the airport, well-known as the “gateway” to the Golden Coast of Costa Rica, or often called the Costa Rican Riviera. “We hope new airlines will start services to AIDO (Aeropuerto Internacional Daniel Oduber) in 2015” declared Francisco Cordero, the Commercial Director of CORIPORT S.A. to La Republica newspaper. 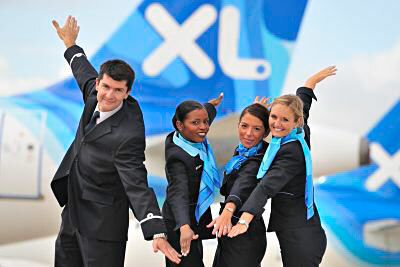 “We were able to attract British carrier Thomson Airways. The airline will connect London with Liberia in November 2015. Some airlines opperate to Liberia and not to San Jose’s Juan Santamaria International Airport, like WestJet and Sun Country”. Liberia International Airport is just 30 minutes away from the high end resorts in Papagayo Bay like Foru Seasons, Hilton and Hyatt Andaz and an hour away from Matapalo Beach, Mansita Beach and Conchal Beach where RIU, JW Marriott and Westin are located respectively. “On 2012, when we opened the new terminal, we grew 20% in reference to the years before and we grow 14% each month. Our goal is to close 2014 with 700 thousand passengers using Liberia International Airport as their gateway to Costa Rica”, concluded Cordero. CORIPORT S.A. has been already in talks with three airlines and once they reach an agreement they will be disclosed. 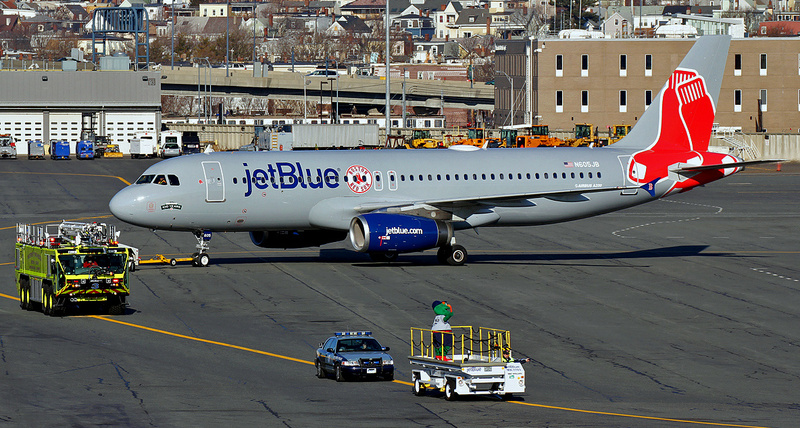 JetBlue Airways started flights in November from Boston to Guanacaste every Saturday. At the moment the airport has seven positions, 4 with jetways and 3 remote ones. The expansion plans after 2016 include more jetways and ramps. The airport terminal also has been declared by U.S. travel and leisure magazines as one of the most user-friendly terminals in Latin America. Liberia International Airport is hoping to attract three new airlines in 2015. This entry was posted in Costa Rican Riviera and tagged Aeropuerto Internacional Daniel Oduber, AIDO, CORIPORT S.A., Daniel Oduber International Airport, Guanacaste, JetBlue Airways, Liberia, Liberia International Airport, LIR, Sun Country Airlines, Thomson Airlines, WestJet. 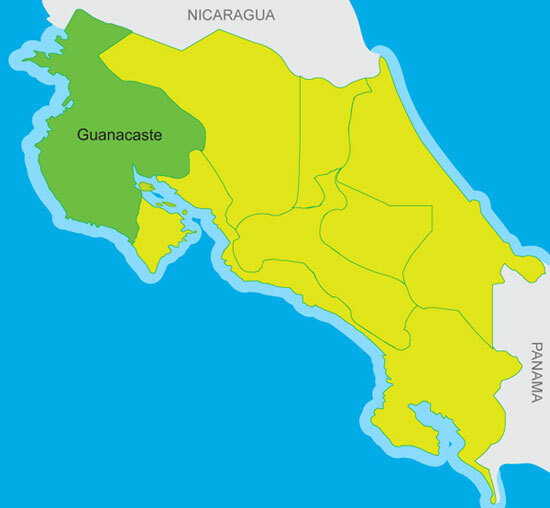 LIBERIA, Guanacaste–British charter airline Thomson Airways announced its first route to Costa Rica. The airline will fly nonstop between London and Liberia, starting November 2015.The Costa Rican Tourism Board (ICT) said the airline will fly once a week from London’s Gatwick Airport. Each airplane will have a capacity for 291 passengers. ICT data indicate that the UK is the fourth largest source of tourists from Europe to Costa Rica. Last year alone the ICT recorded 35,198 tourists from the United Kingdom and Ireland. That’s a 10.2 percent increase in arrivals from 2012.British tourists stayed an average of 14.5 nights in Costa Rica and spent $94, ICT stated.Last Friday, Costa Rica’s Foreign Minister Manuel González Sanz reported that he held a meeting with the CEO and senior executives of Turkish Airlines and began studying options for opening non-stop flights between Turkey and Costa Rica. The officials met during activities held during the opening of Costa Rica’s new embassy in Ankara. The embassy in the Turkish capital is the first new diplomatic office created under the Solís administration. 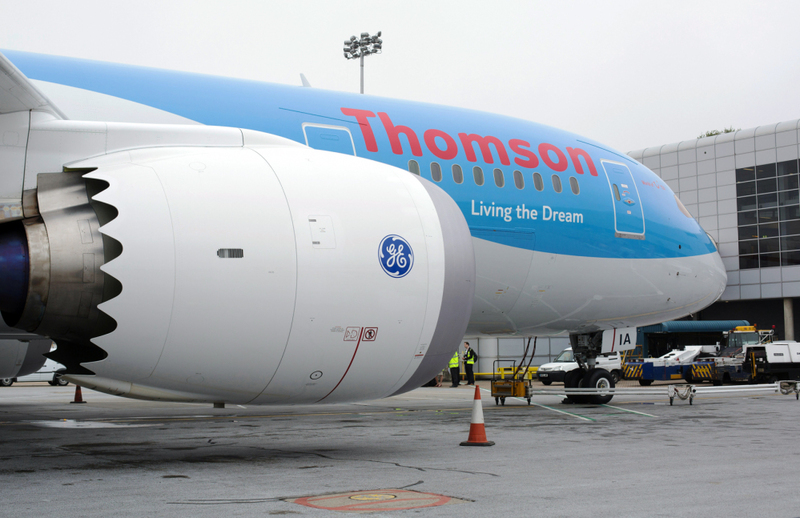 Thomson Airlines will operate the Dreamliner to Guanacaste. This entry was posted in Costa Rican Riviera and tagged Daniel Oduber International Airport, Liberia, Liberia International Airport, London-Gatwick, Thomson Airlines.